Is your website visible to your potential clients? Search Engine Optimisation is a strategy by using which we will optimize your website pages according to the Google’s guidelines to rank your services on the first page. It is an organic process that takes time depending on the key phrases and services you are offering. Branding is part of SEO where we will optimize the brand to add credibility and presence on Google. It helps in converting users to clients who are looking for a credible business. It also involves reputation building which again helps in building confidence for the clients. How will you rank my keywords? Our SEO process starts with analysing the website structure, number of pages, technical coding and snippets integration and much more. Depending on your website and services you offer, we list all the keywords through our technical tools which includes competitive keywords, popular keywords, long tail keywords ( specific keywords ) and conversion friendly keywords. Once we prepare a plan and timeframes, we then start with optimisation process. Optimising the web content and HTML supply code of a web page is known as on page optimisation. We optimise character web pages to rank higher and earn more traffic on search engines. As a London based digital marketing Agency w the know competition is fierce nowadays. Therefore, we put extra effort by checking each and every element from Title tags to Meta description, image tags, alt tags, internal link building, content optimisation, URL structure, sitemaps and much more. We also make sure that each is every page is optimised according to Google guidelines. Back links decide how pages are associated with each other on Search Engines. Our SEO plans encompass link acquisition, also known as link building. Our Expert & Affordable SEO Specialists in collaboration with your industry's influencers and publishers write on the enterprise topics to generate traffic on your website. We believe that link acquisition is one of the most critical factors in gaining presence on Google and with our affordable SEO services we make sure that we build each type of link in equal ratio with high quality metrics. We also perform Tier 2 link building thus making sure that your brand is fully optimised and enough traffic is generated through our back links. Almost all the potential customers look for products and services on the internet. Hence, optimising the presence of the brand on platforms like Google, social media, blogs, and on-line directories has become a necessity for businesses these days. 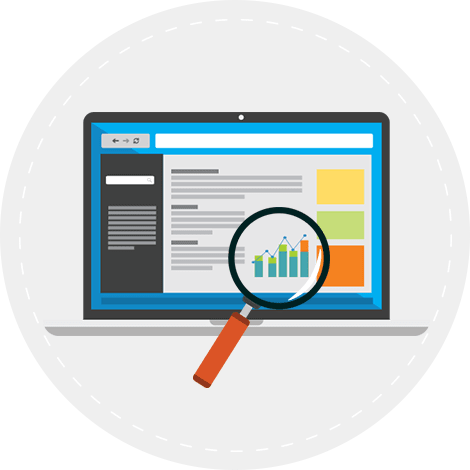 Our affordable search engine optimisation experts help in comprehensive brand optimisation and add credibility your buyer searches your service or business on the internet. We also brand optimise the review websites like yelp, yell, Freeindex, trust pilot and many more. Affordable SEO Professionals at Logicsofts are liable for planning, growing, and handling website content—written or in other media. We get involved in site engagement strategies to provide maximum benefit to the brand using the appropriate content on the website. 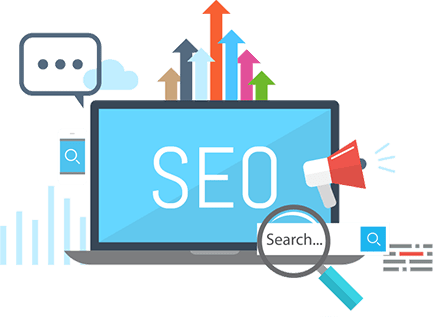 Our affordable SEO consultants do away with the terrible material observed on the internet through beating it with more positive material to enhance your credibility and customer's consideration in you. 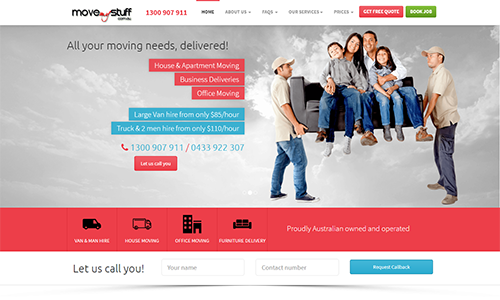 When we started optimizing Move My Stuff, the keywords were not ranking at all. When we started working on the optimization process we concentrated on our core principles of giving value to the user by building links and optimizing pages. We are now ranking the most competitive keyword of this industry on position 1 page 1 in Google. We are ranking more than 50 keywords because we do not believe in limiting the keywords as it gives un-natural impression to Google. We work and rank as many keywords are possible depending on the quality of the webpage.